Shauna is 22 and based in LA. She’s a vet tech, according to her IG. As for Lindsay, Maria checked her Instagram. It’s been cancelled. That’s the move now, right millennials? If your love life is f-cked up, millennial or not, I guess, this is how you communicate it on social media. 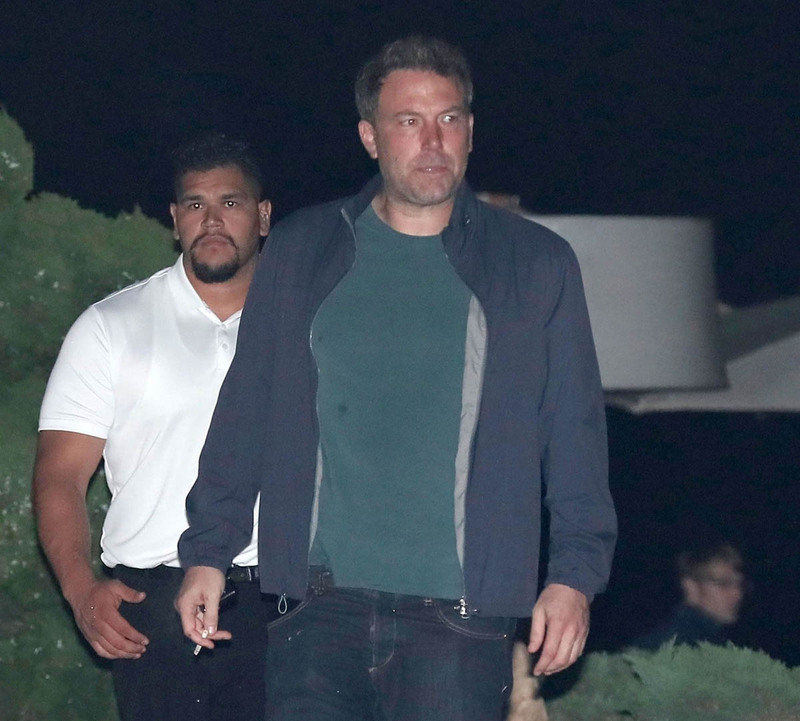 So… Ben and Lindsay are no more. Why? Well. How often do relationships that start under, um, those kinds of circumstances make it? 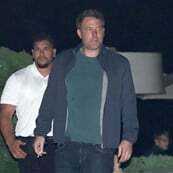 Even if you don’t believe that Ben and Lindsay were cheating on their respective spouses before “officially” confirming their romance, remember, Ben was in rehab in early 2017, only a couple of months before they went public with their relationship. 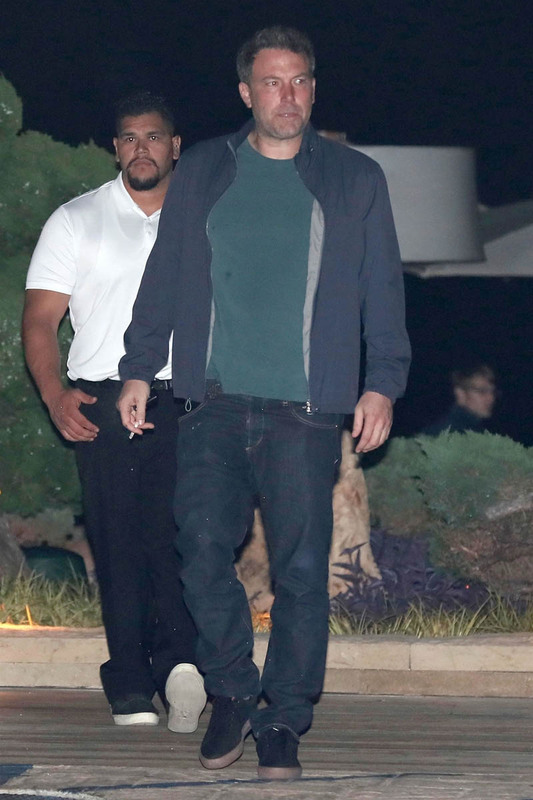 These aren’t great conditions for lasting love, over and above the fact that we’re dealing with Ben Affleck here. 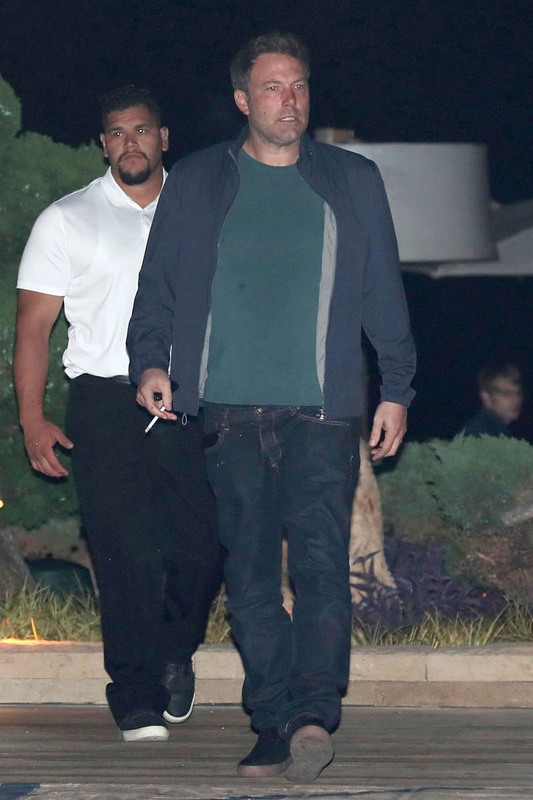 And Ben Affleck is…well… you know. 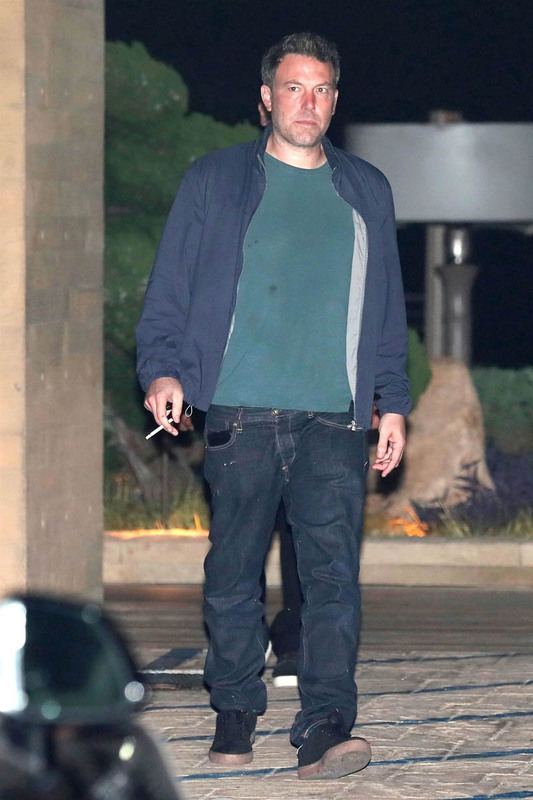 Ben Affleck is complicated. 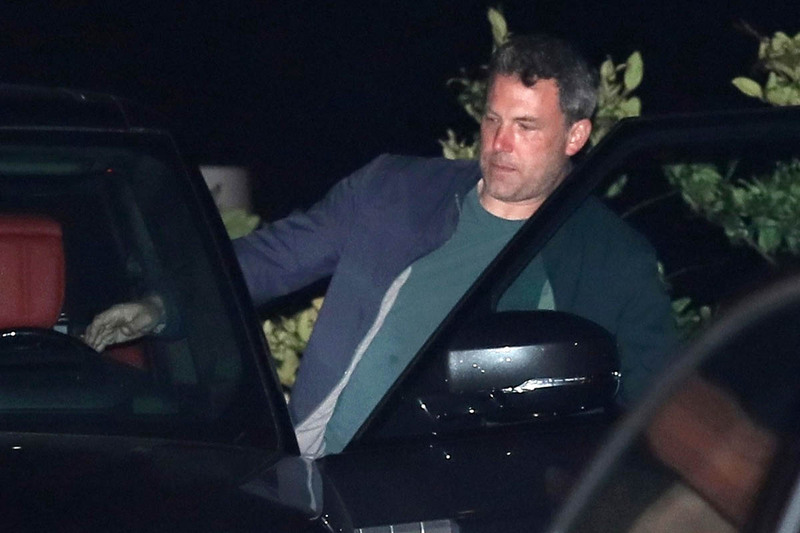 No one knows that better than Jennifer Garner who probably expected this before anyone else did. How, then, did Ben and Shauna meet? I look forward to reading the celebrity-sanitised version in PEOPLE or at Gossip Cop: “introduced by a mutual friend”. Is that the new euphemism for dating app? 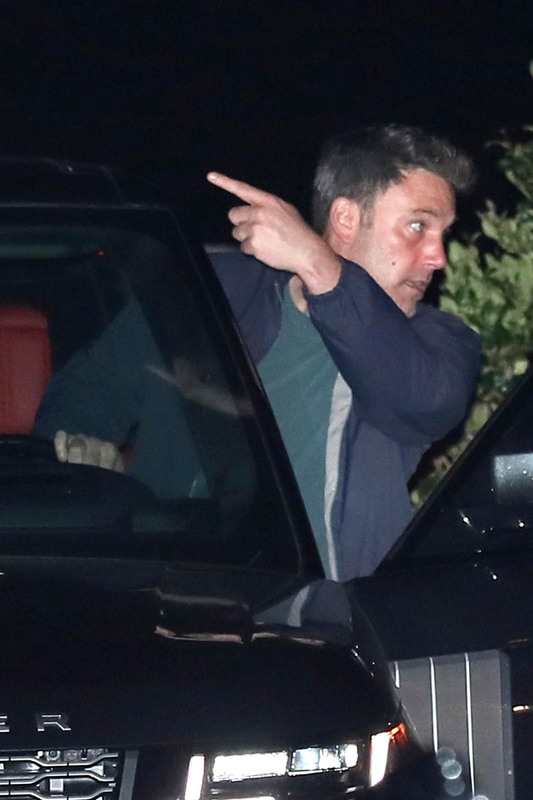 OMG do you think Ben Affleck is on RAYA?